We host group rides - on and off road! These rides are open and for all levels of riders, from the beginner to the racer. They are 'No-Drop' rides - 'No rider left behind'. They are 'ride at your own risk' rides. 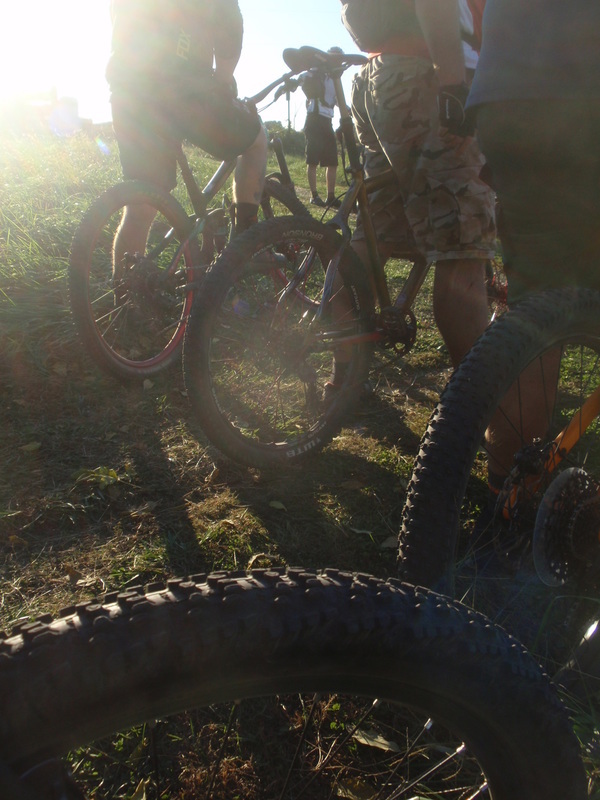 Bull Run Bicycles isn't liable for anything and we reserve the right to cancel any ride, even at the last minute. We don't ride when it's wet or muddy. We have a lot of fun and it's a good work-out. All we ask is for you to wear a helmet, hydrate, abide by the local laws, know your physical condition and be safe. This isn't a club, there are no dues, the rides aren't sponsored or supported. We're just cyclist getting together for great rides! There is safety in numbers and it's very fun riding with a group! Anyone can join in any ride! Every Tuesday, from when daylight savings time begins to when it ends, we ride a 15 mile loop around Manassas Airport and through Old Town. Our friendly group starts and ends at the store. We have designated leaders and sweepers to keep us together and safe. We will not ride when the roads are wet for safety reasons. We reserve the right to cancel the ride for any reason even at the last minute. Anyone is welcome who has a drop-bar road bike or the like. Refer to the Bull Run Bicycles facebook page for rides and ride times. No drop - no rider left behind, ride at your own risk, from beginners to racers. 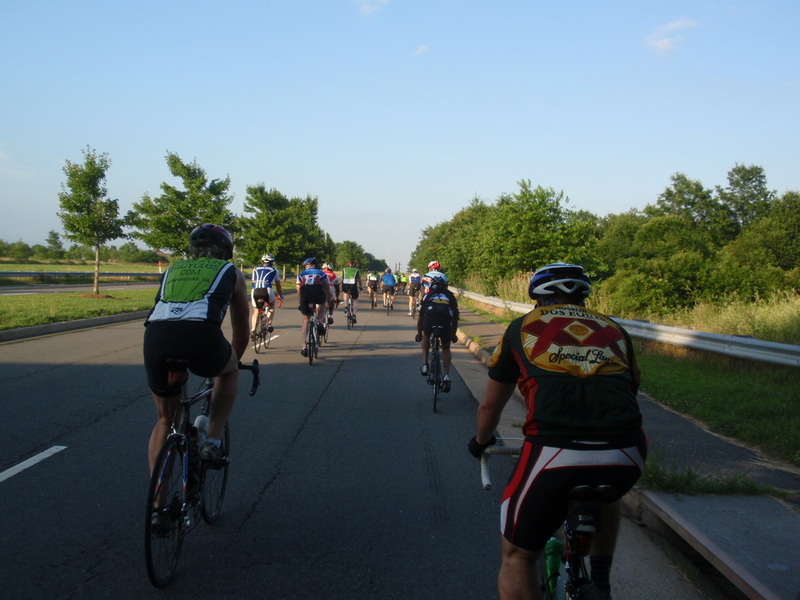 The Tuesday Group Road rides are great fun with great people and a good work-out! We take some breaks and it's not a race! It's also a good place to meet fellow cyclists and learn more about biking, other rides, races and the area. 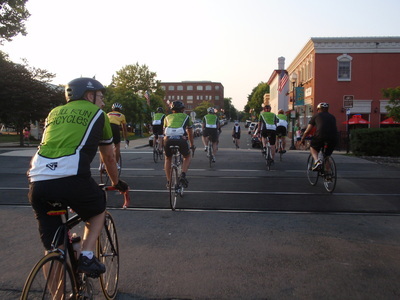 Let's go for a ride around Manassas! Must wear a helmet. We also have a STRAVA club - 'Bull Run Bicycles Road Riders'. We TRY TO ride off-road all year 'round on Sundays. We'll either meet at the store or at the trail. We ride local mtn. 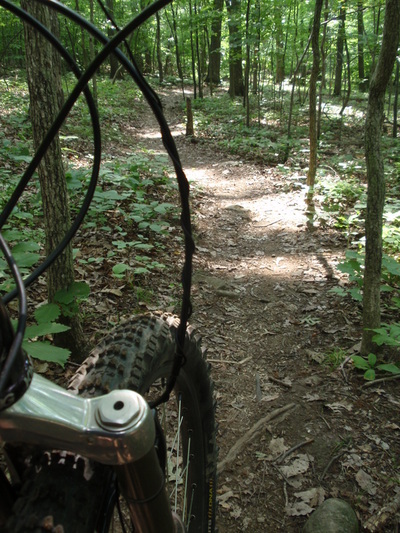 bike trails. Friendly group, all levels, no-drop, 'no rider left behind', ride at your own risk - ride SAFE. Refer to the BRBikes facebook page for times and places. We have a blast riding off-road! It is so much fun! Must wear a helmet. It doesn't matter what bike you have (as long as it's a mtn. 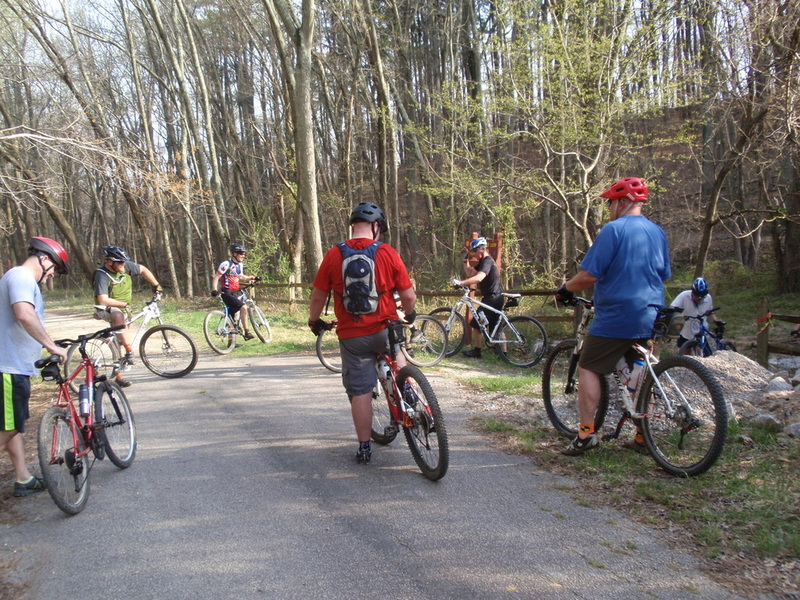 bike) or where you got it, if you want to ride, check out some trails, or don't want to ride alone, you are welcome to join us! We also have a STRAVA club -'Bull Run Bicycles Off Road Riders'. Please join us for fun rides!